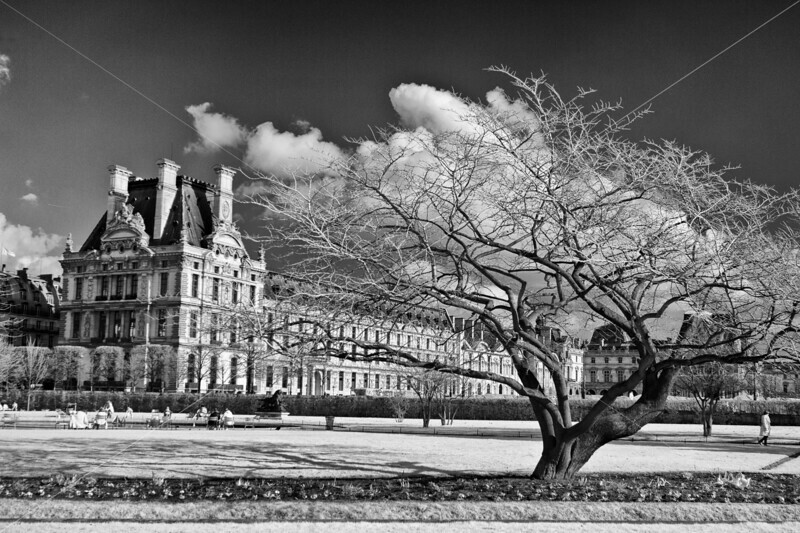 The Tuileries Garden in winter. Paris, France. Photographed February 2013.